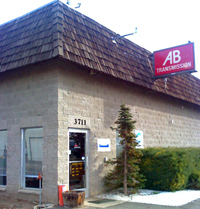 Enter your email address to receive the latest news, and specials from AB Transmission! AB Transmission understands that good customer service is important to each and every one of our customers. We welcome you to complete the following survey about the service you received at our shop to help us continue to provide the service you expect and deserve.